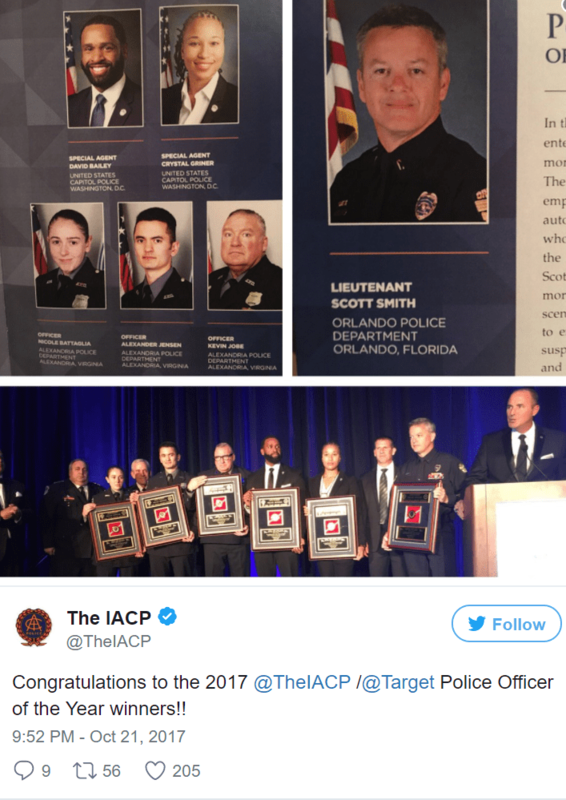 The two U.S. Capitol Police officers who were credited with saving countless lives when a gunman opened fire at a Congressional baseball practice in Virginia last June were honored Sunday with a prestigious “Officer of the Year” award. 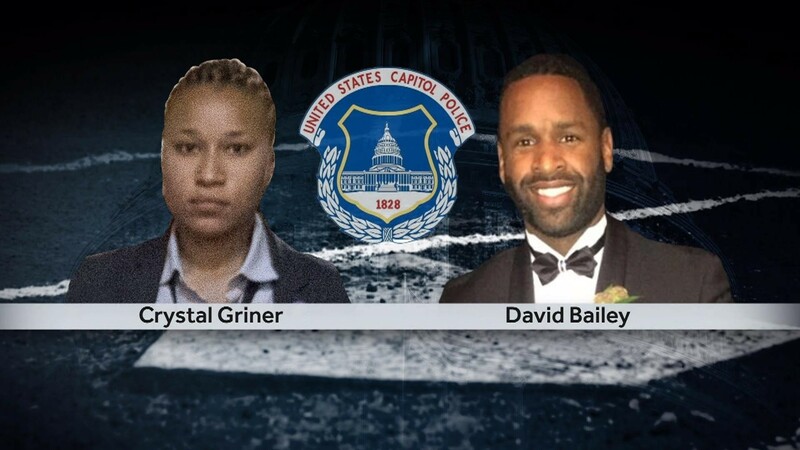 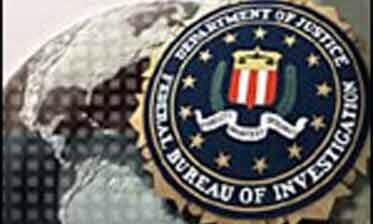 Special Agents Crystal Griner and David Bailey received the award from the International Association of Chiefs of Police for putting their lives on the line after a gunman shot and critically injured Louisiana Representative Steve Scalise. 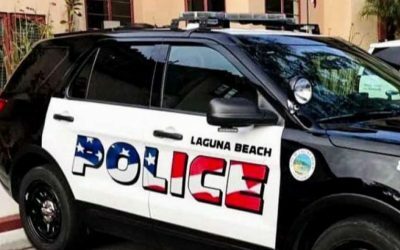 Fox News reported that Alexandria Police Department Officers Kevin Jobe, Nicole Battaglia and Alexander Jensen were also honored with the prestigious award. Both Griner and Bailey – who served as part of Scalise’s protective detail – were shot, but survived.